Do Apple not follow their own UI guidelines on useful errors? Please ignore the zero download count. 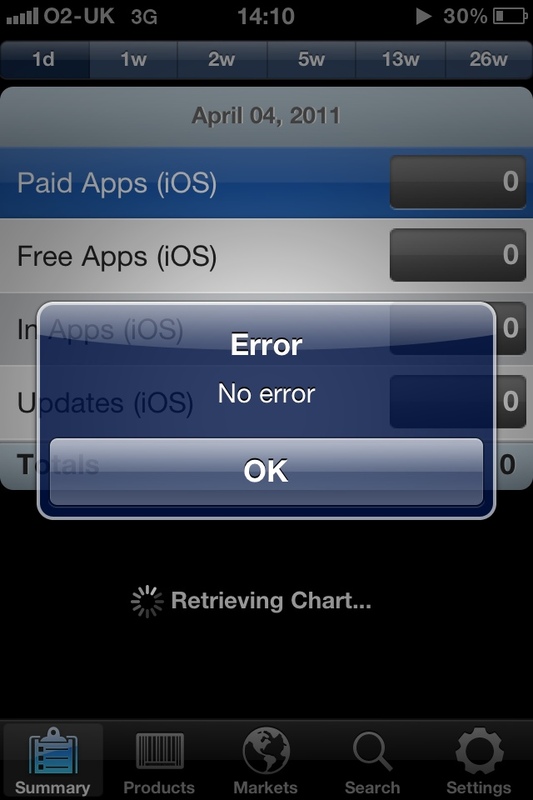 My iPhone app isn’t doing too well!